On PASS Business Analytics Conference(PBAC) in Chicago, Microsoft disclosed a public preview of GeoFlow for Excel (download Here ). "Today we are announcing the availability of the project codename "GeoFlow" Preview for Excel 2013, a result of collaborations between several teams within Microsoft. GeoFlow lets you plot geographic and temporal data visually, analyze that data in 3D, and create interactive "tours" to share with others," Microsoft revealed in an official blog post. GeoFlow for Excel was an evolution of the company’s WorldWide Telescope project, which allowed for exploration of large volumes of astronomical and geological data. With GeoFlow, users can plot more than one million rows of data from an Excel workbook, see that data in geographic space, and have the ability to build cinematic and guided "tours" of that data for sharing purposes. GeoFlow” is a 3D visualization tool for mapping, exploring and interacting with both geographic and chronological data, providing users with a new way to discover and share insights that might be difficult to identify in traditional 2D tables and charts. In which area we can use it ? GeoFlow integrates with tools such as Excel and PowerPivot, enabling users of all levels to do self-service BI directly in Excel with a set of familiar tools for data modeling, exploration and visualization of data, all powered by xVelocity, the in-memory analytics engine. Where to download GeoFlow ? Click on image to redirect to download link ! 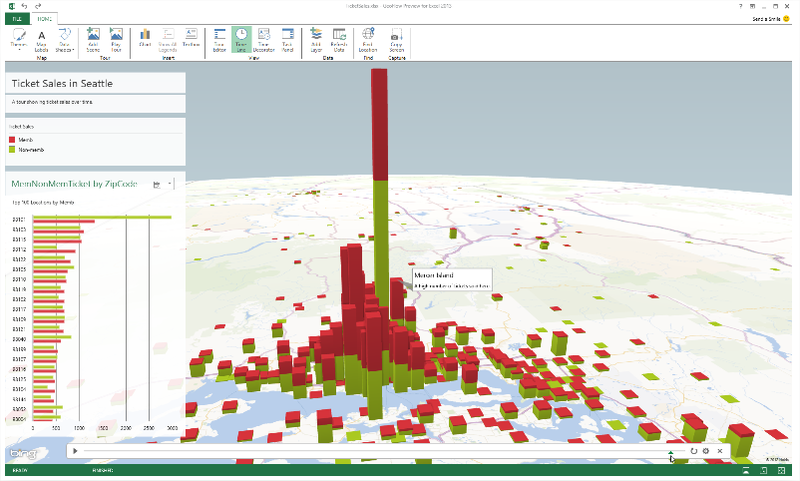 Project codename “GeoFlow” Preview for Excel 2013 allows you to plot geographic and temporal data visually, analyze that data in 3D, and create interactive tours to share with others. This preview gives you an early look into the new features that provide 3D data visualization for Excel and a powerful method for people to look at information in new ways, enabling discoveries in data that might never be seen in traditional 2D tables and charts. Similar to the Bing Apps for Office, which we released back in January, “Geoflow” is an example of a collaborative effort to utilize knowledge and assets Bing has already assembled for search. 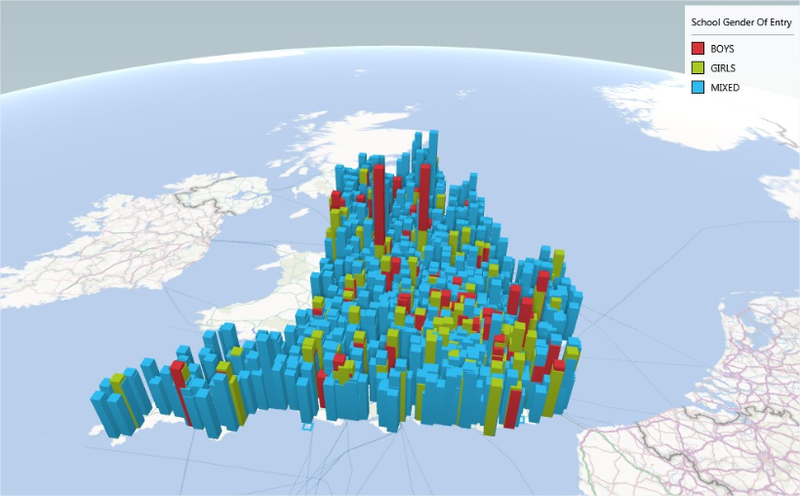 Core to the experience are familiar but powerful mapping capabilities that allow users to plot up to a million rows of geographical data from Excel in 3D. 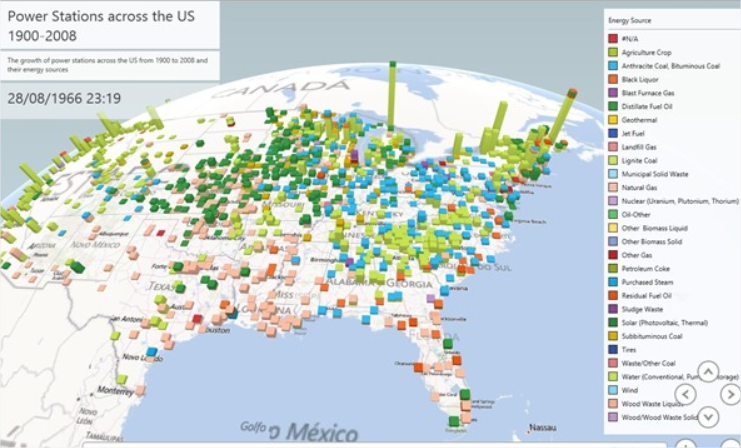 "GeoFlow adds to the existing self-service business intelligence capabilities in Excel 2013, such as Microsoft Data Explorer Preview and Power View, to help discover and visualize large amounts of data, from Twitter traffic to sales performance to population data in cities around the world," wrote Microsoft Office product marketing manager Ari Schorr in a company blog post. 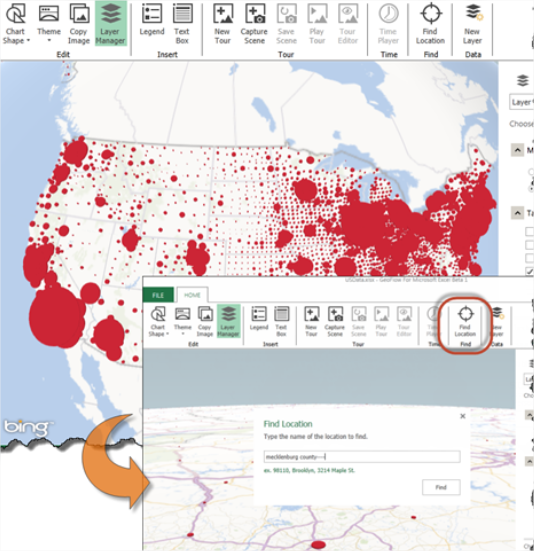 The Excel add-in’s data-mapping capabilities allow Excel users to plot more than a million rows of data from a workbook. Available visualizations include columns, bubbles and heat maps. It supports annotations, viewing changes over time and virtual tours, which provided guided playback of animated visualizations. The company has just announced the first public preview of GeoFlow for Excel 2013, which can be downloaded right now and used by owners of Office Professional Plus 2013 or Office 365 ProPlus. In basic terms, GeoFlow offers a way to turn Excel into a cool 3D cinematic visual experience. Download the Public Preview of Excel 2013 here ! 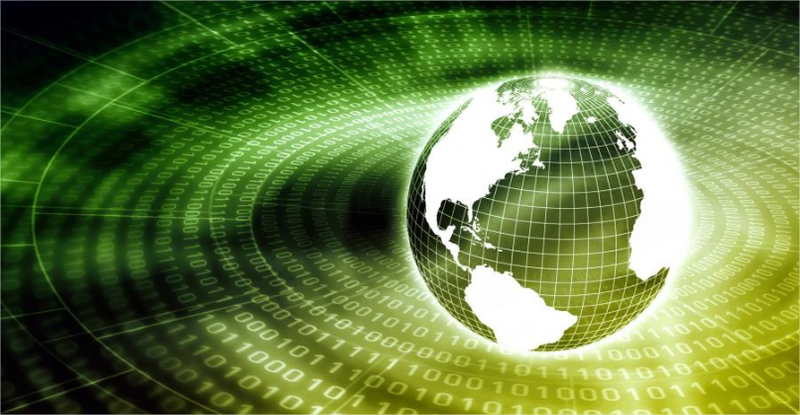 The Excel blog offers up an example of how GeoFlow can be used with Excel 2013. 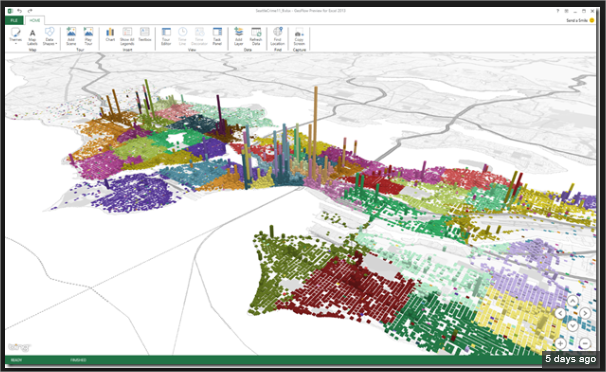 Microsoft used a simulation of data that collects household energy use in the Dallas, Texas area. GeoFlow mapped out the locations of those households and Excel numbers were used to visualize the square footage or market value of those homes. Geoflow? Is that it, Microsoft? Hope you will like this informative post on GeoFlow ! Those who have not yet subscribe my Blog , Please subscribe it from follow me tab !So that I can post you @ real time and all sort of knowledge in your mail daily !! 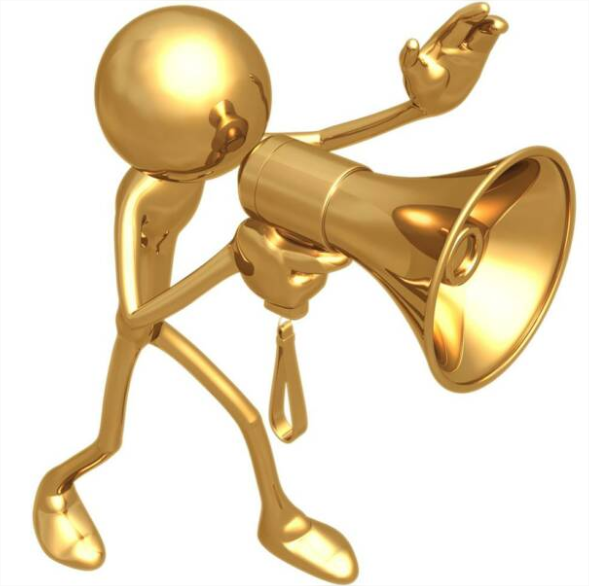 Previous Post MSBI # 91 : BI # 9: Business Intelligence – Tools & Theory # 1 : Starting new series ! Introduction & Naming conventions !